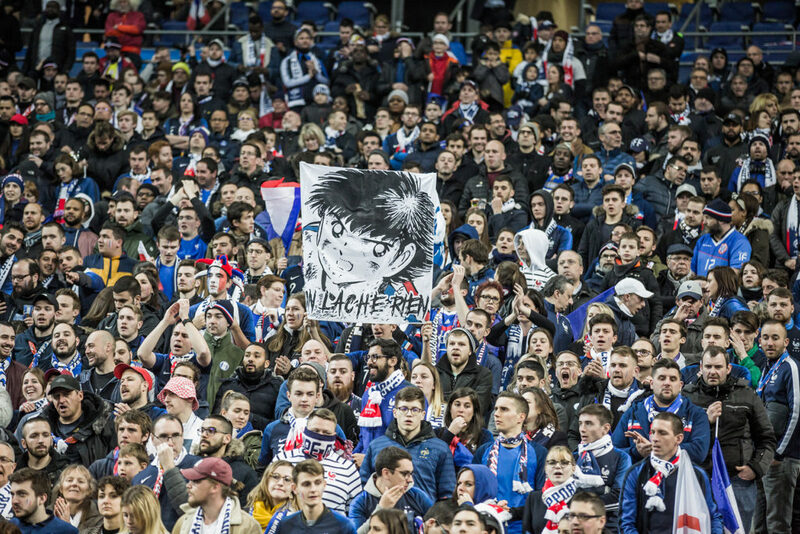 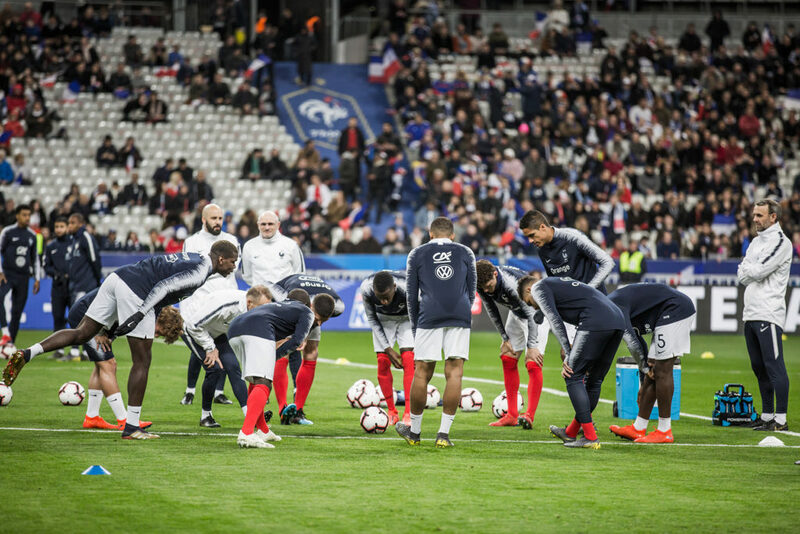 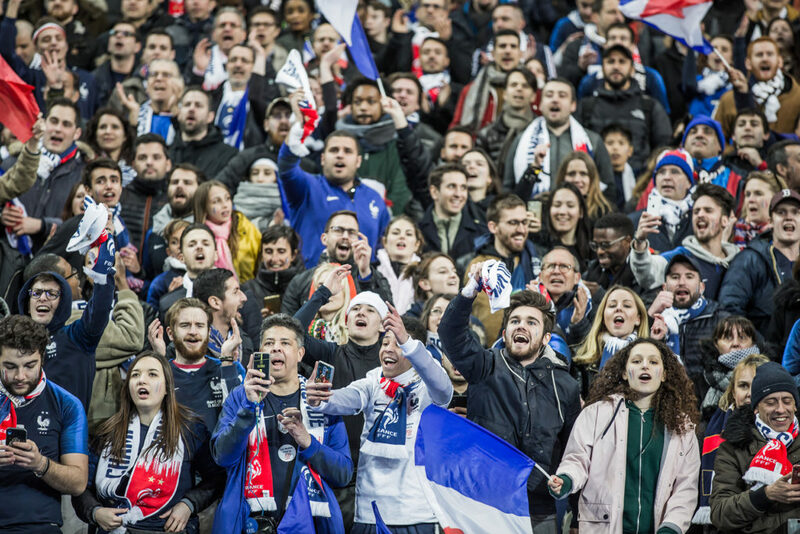 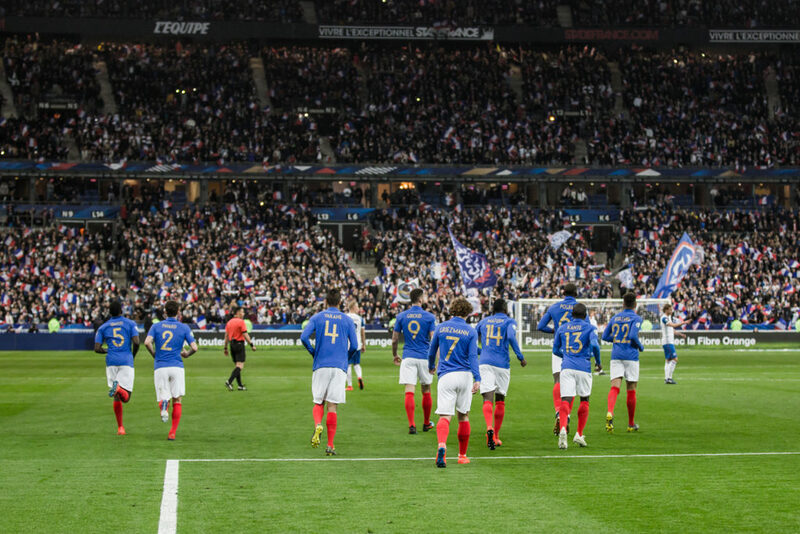 This year, the French team celebrate the 100th anniversary of the FFF (French Football Federation). 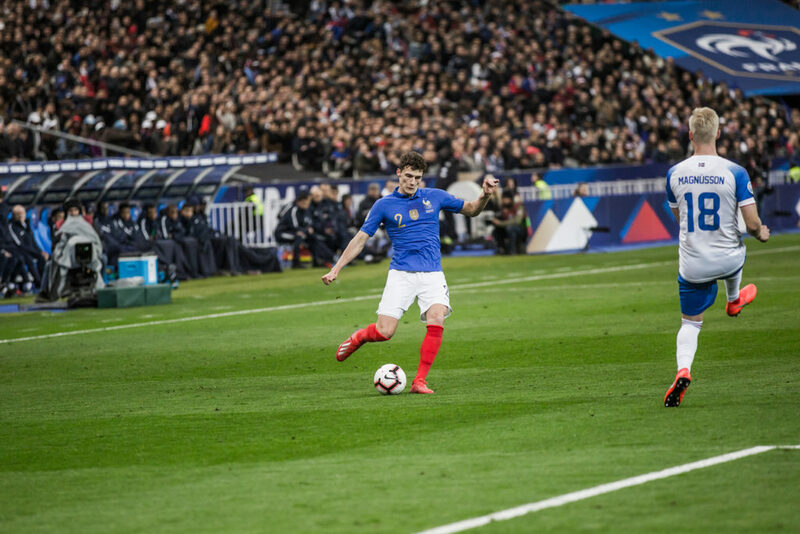 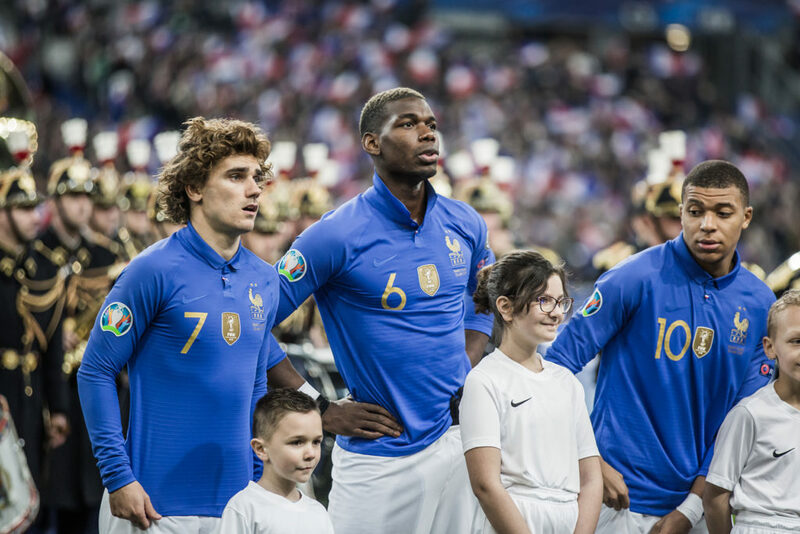 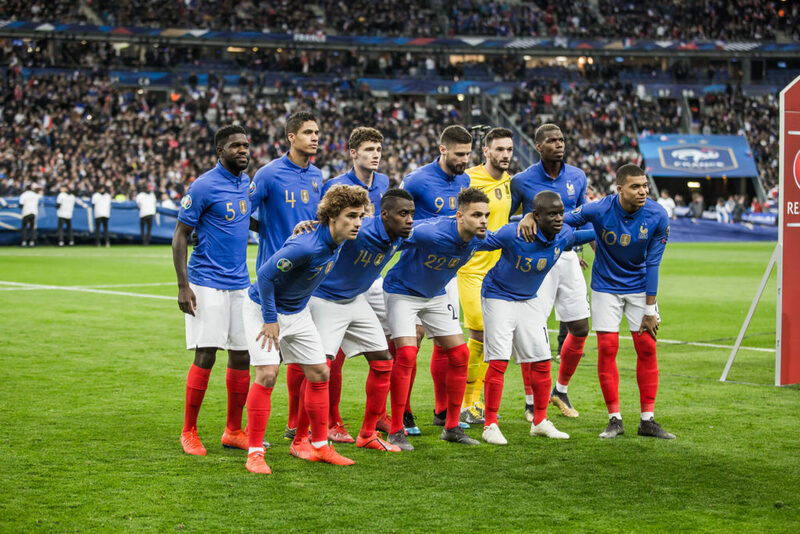 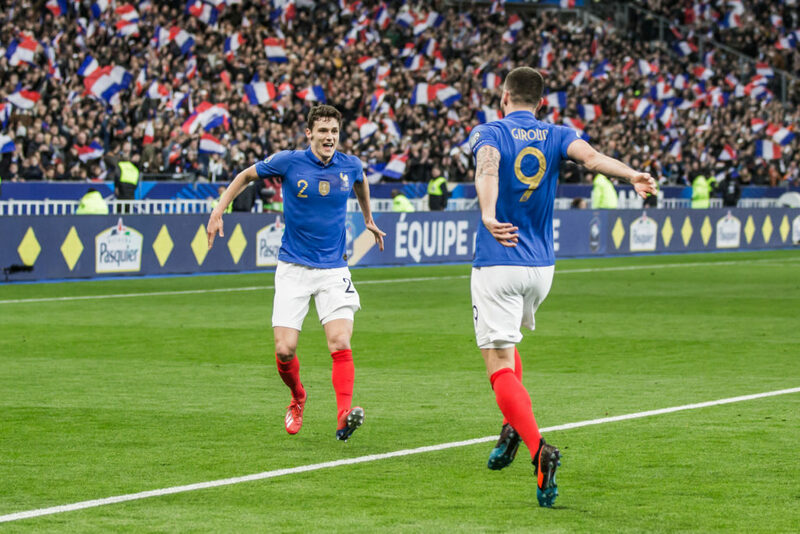 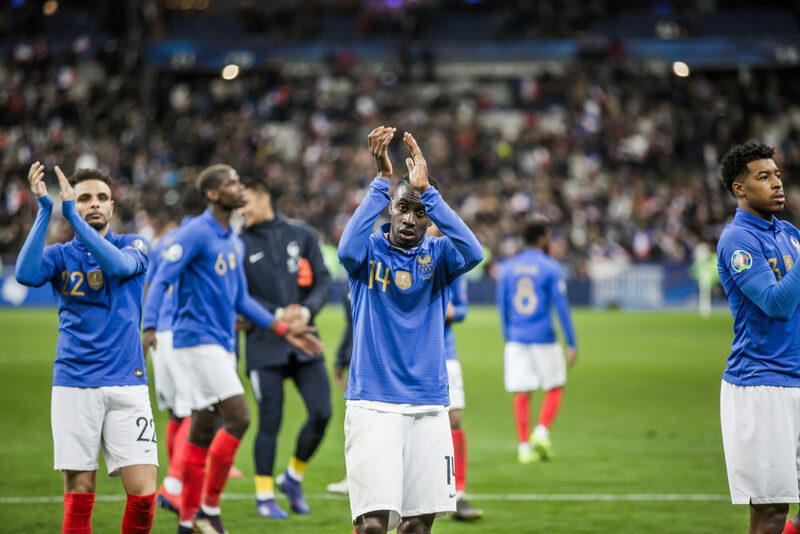 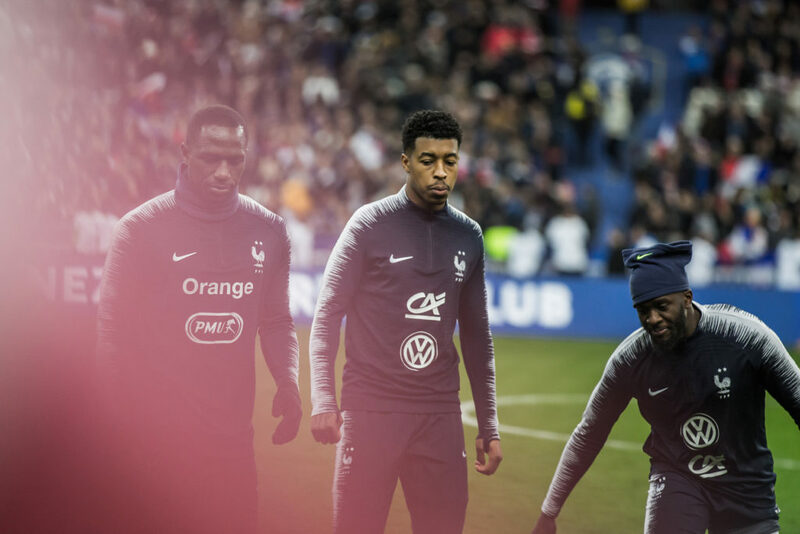 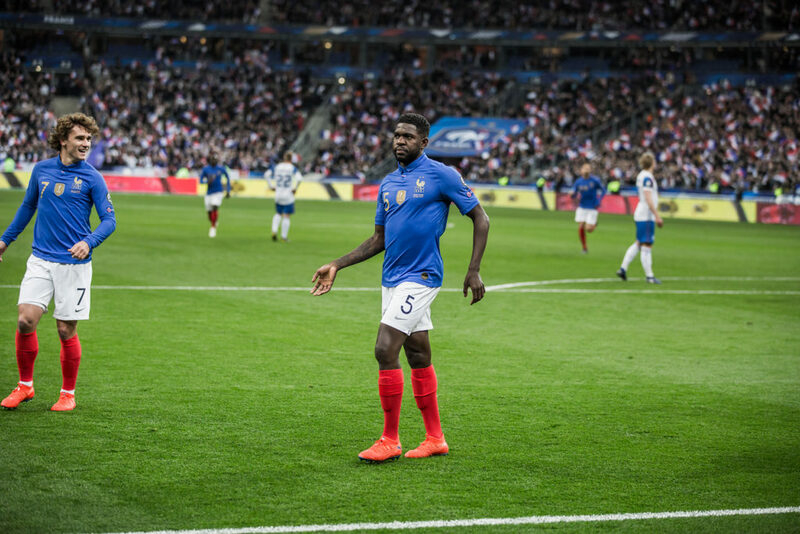 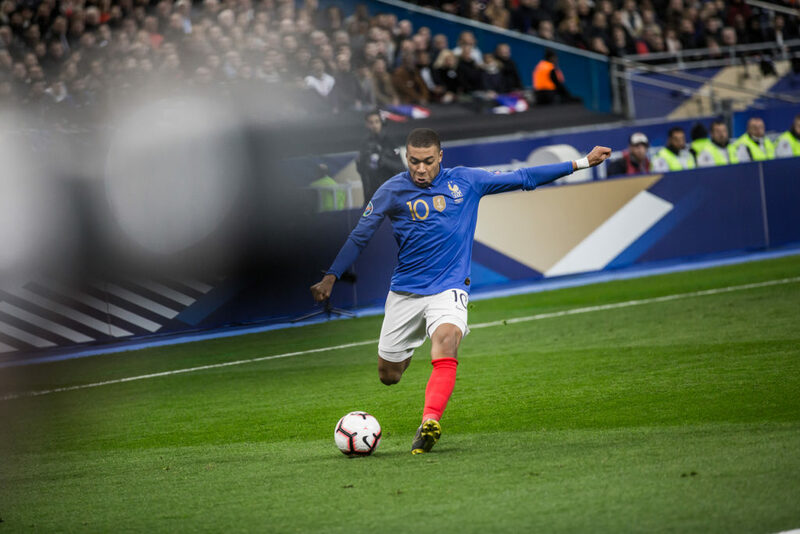 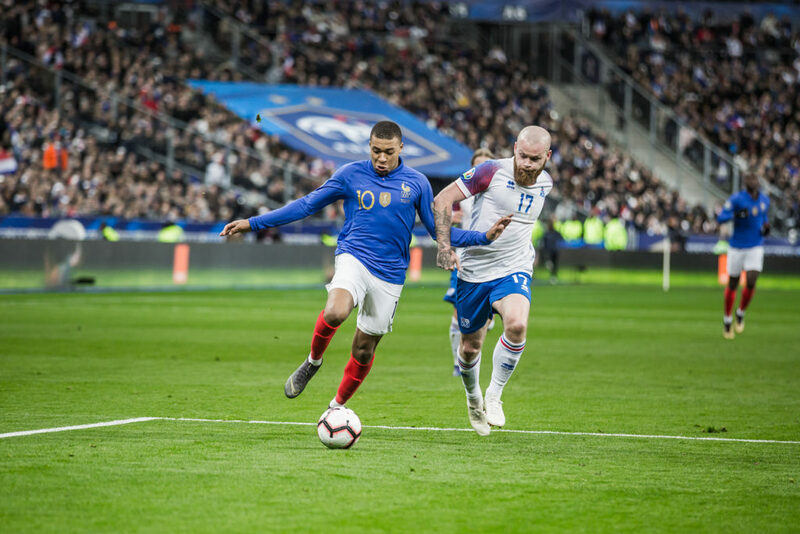 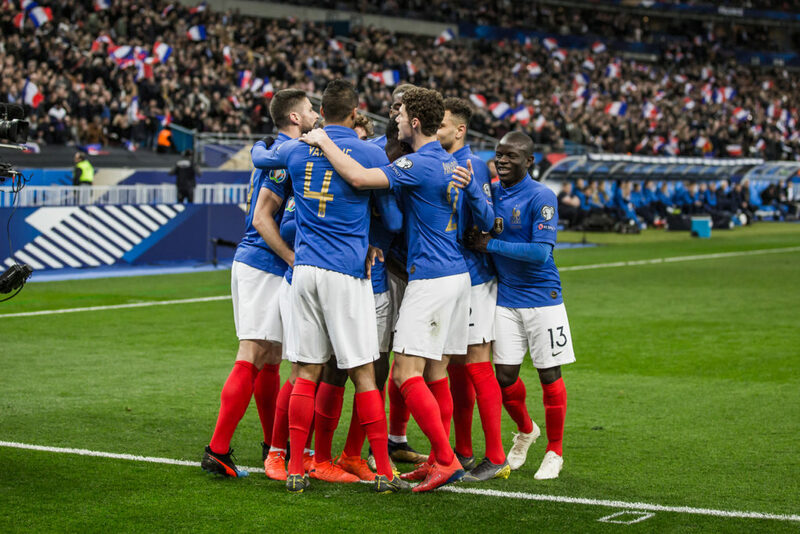 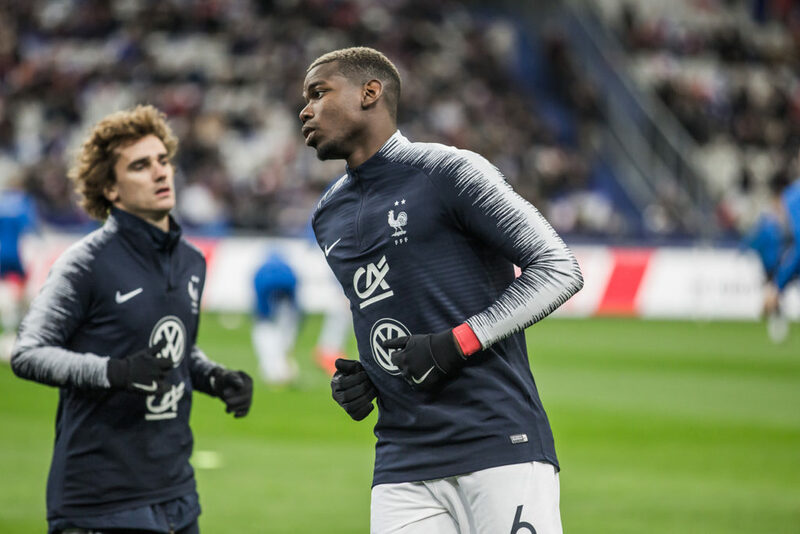 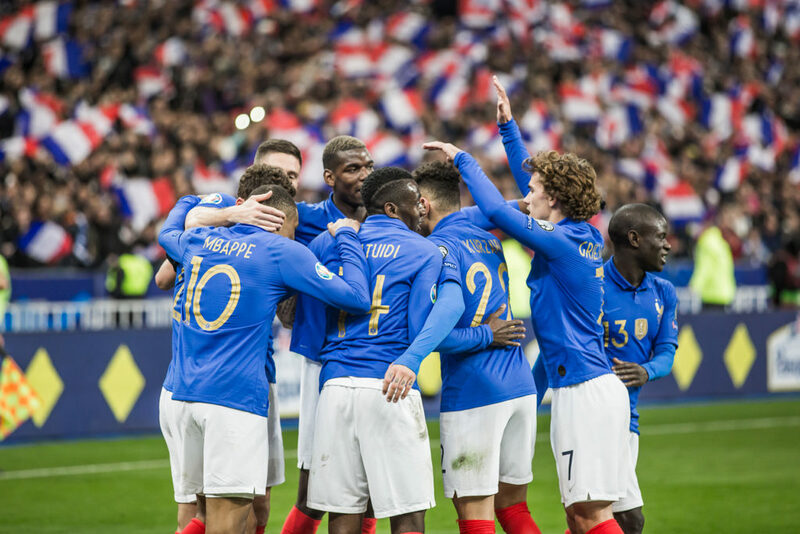 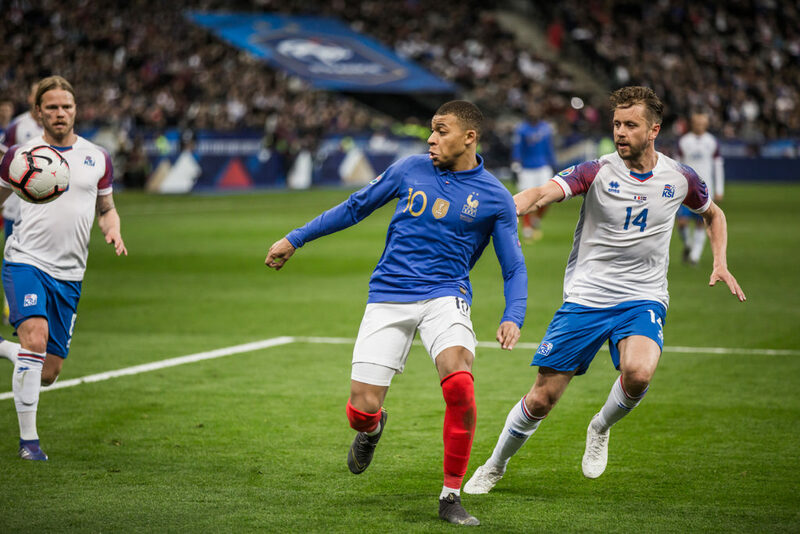 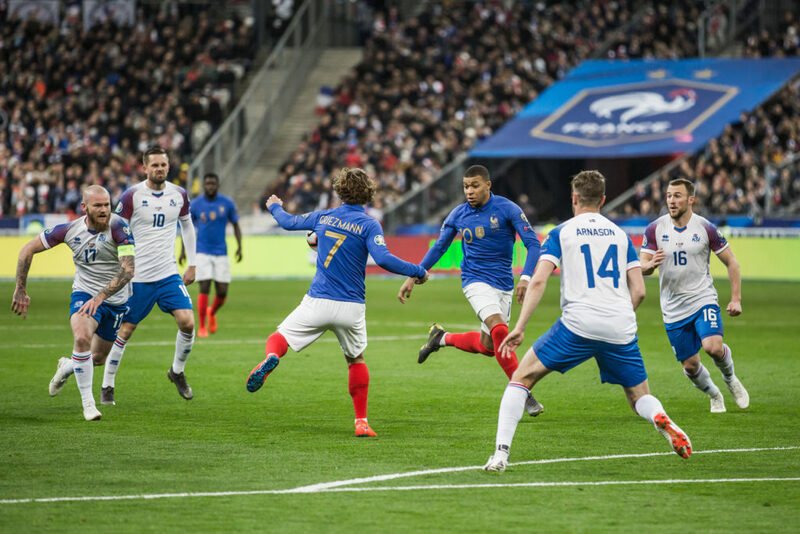 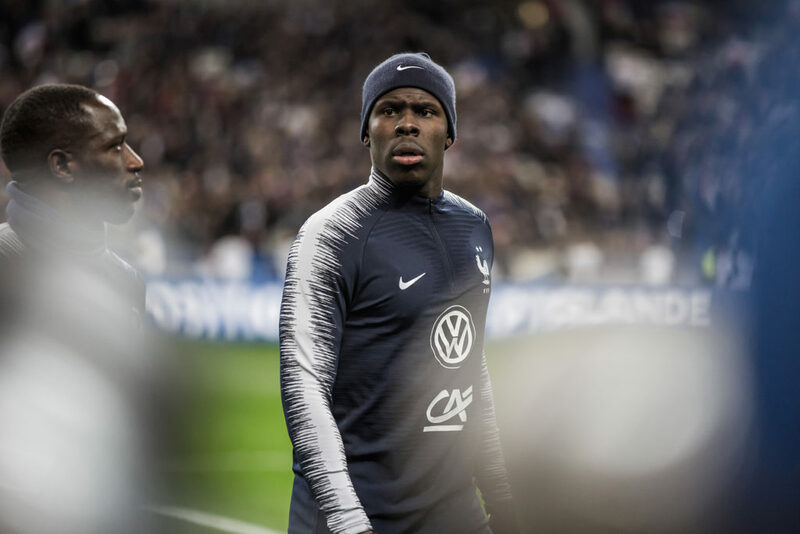 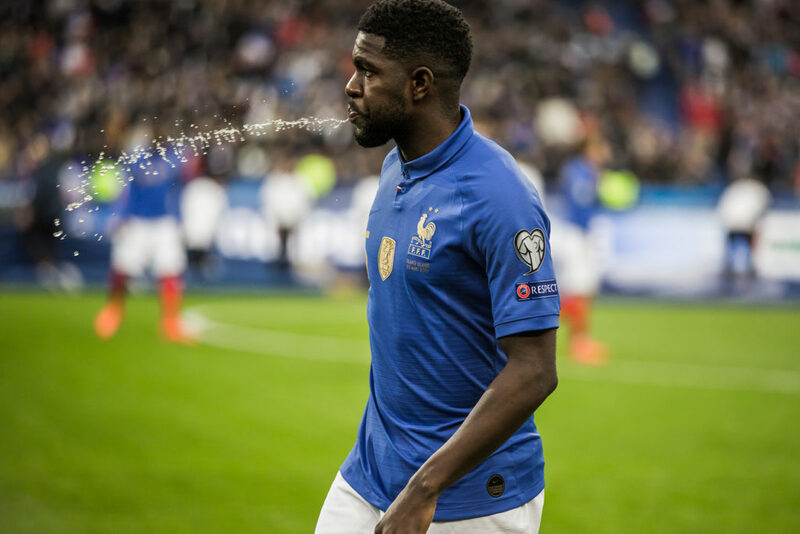 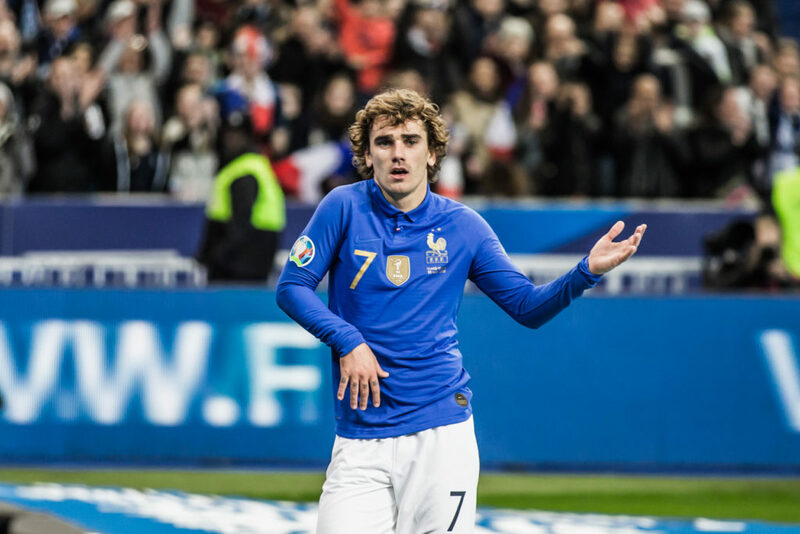 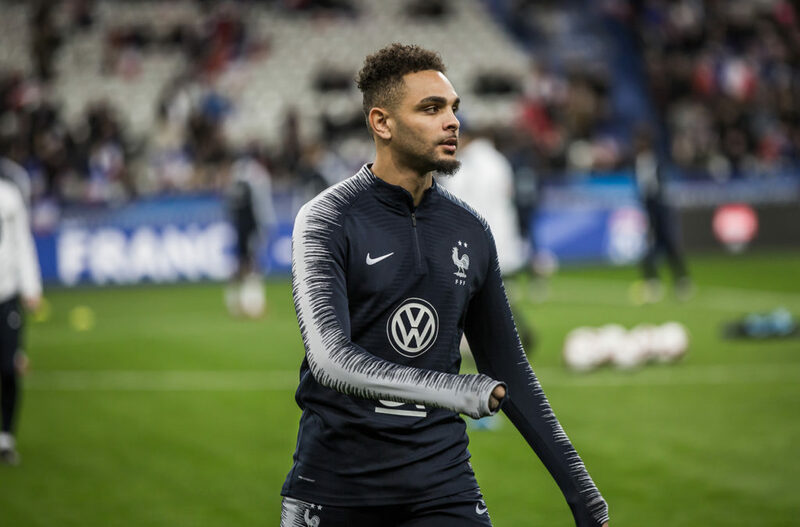 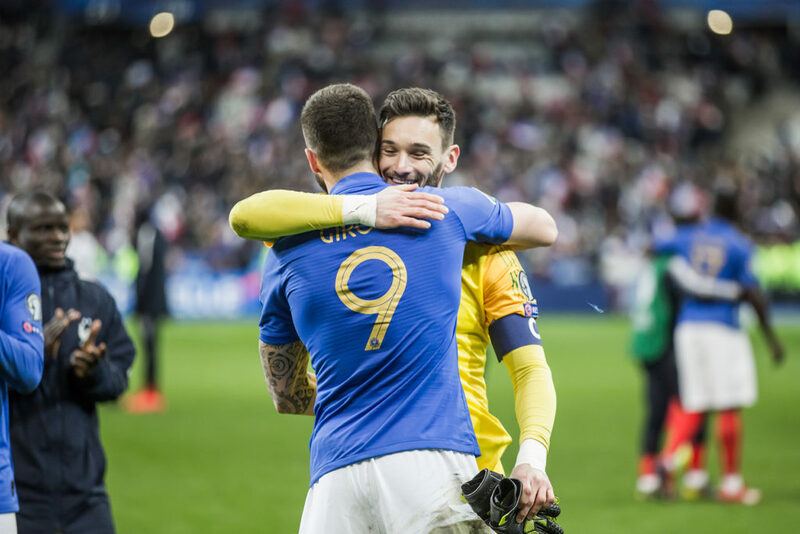 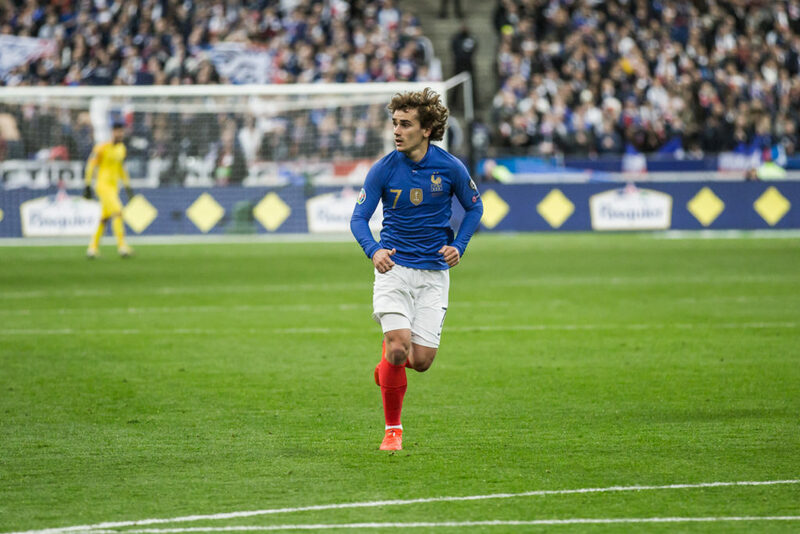 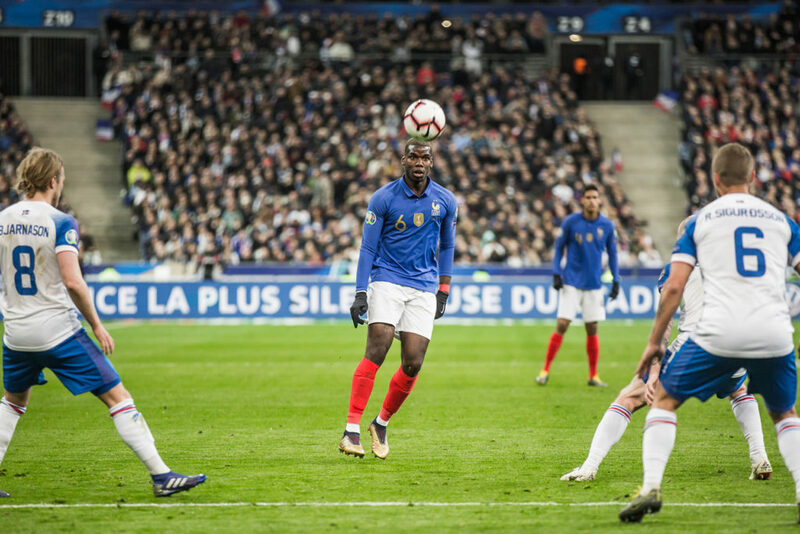 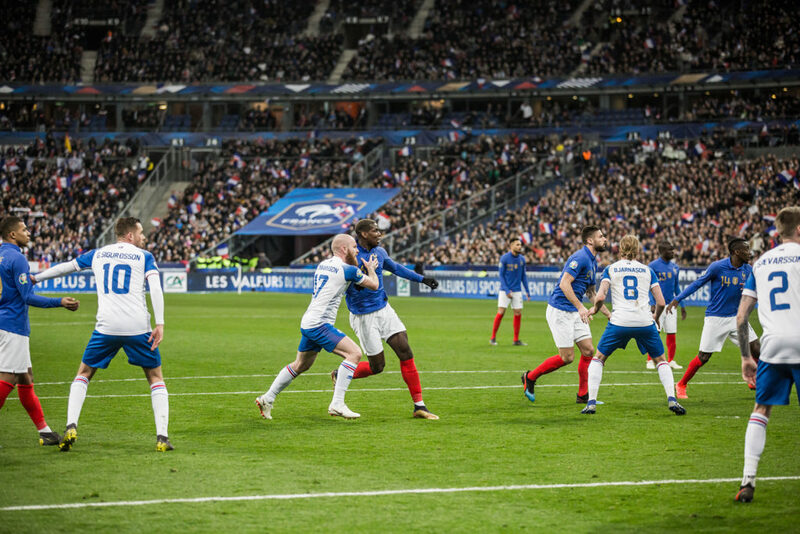 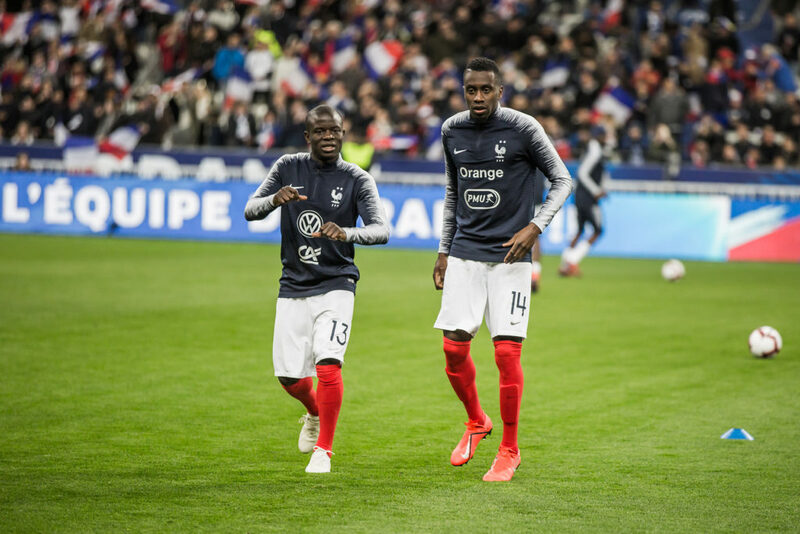 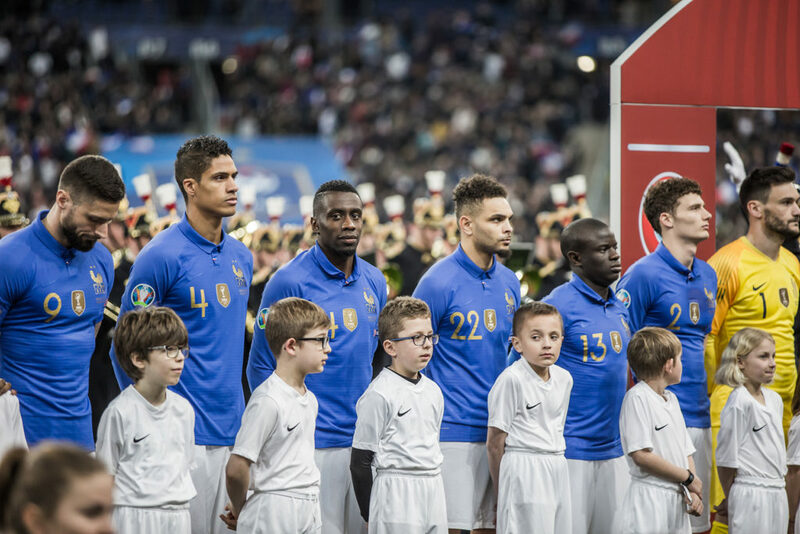 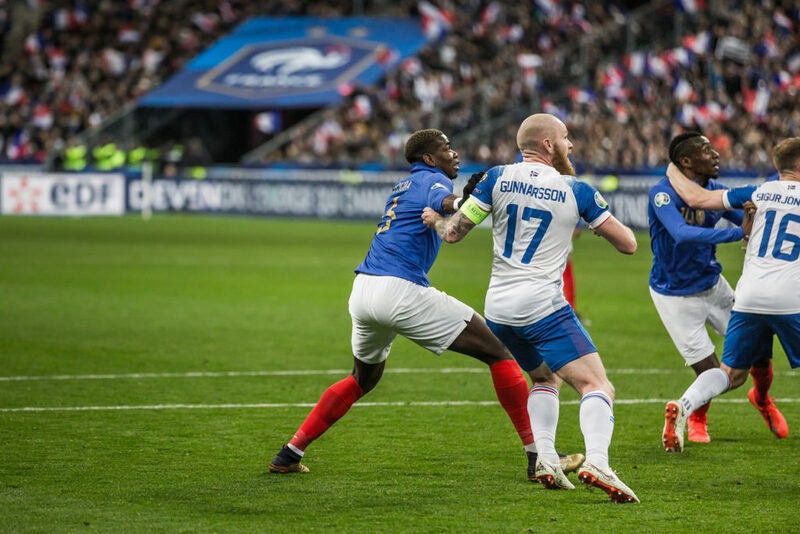 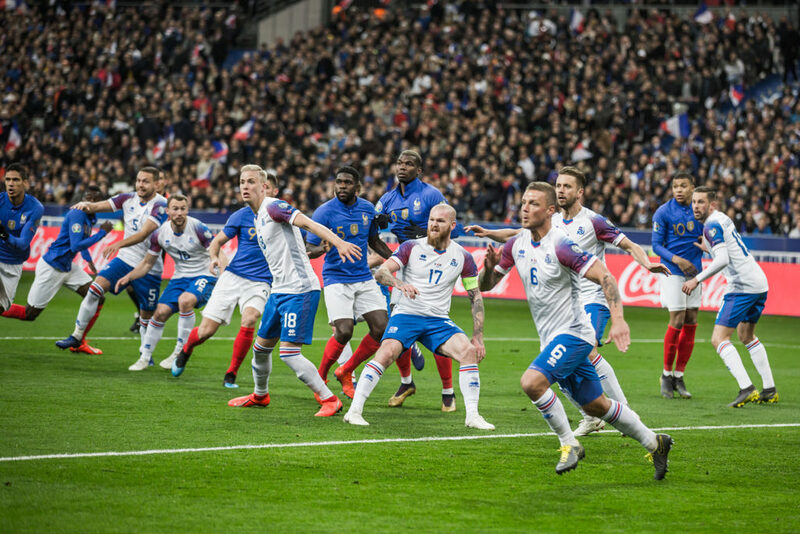 On this occasion, French Players wore a special Nike Centenary jersey against Iceland. 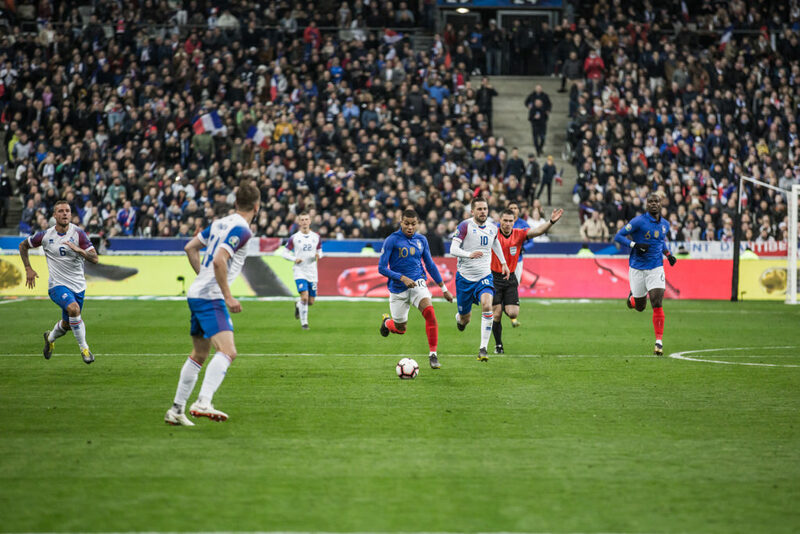 Find below the photo report of the match.